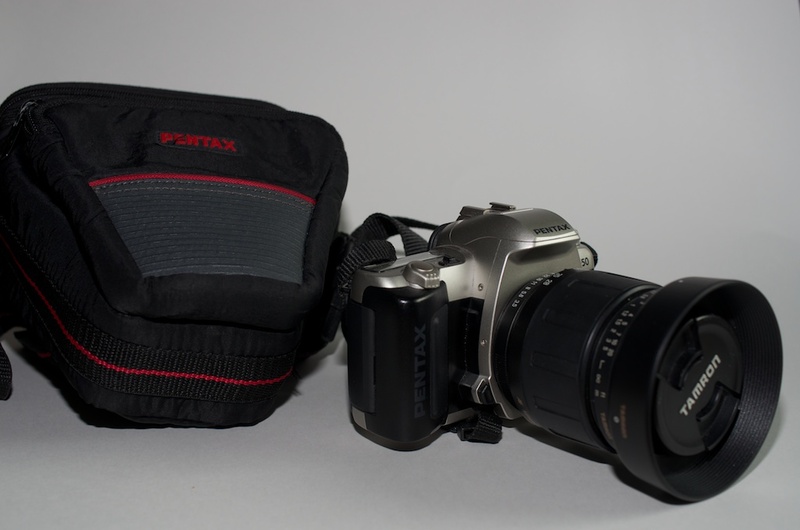 One Pentax ZX-50 in good condition. I've run four rolls of film through it with no issues over the last two years since I do much more digital shooting. I will include an extra battery and the Promaster Filter! You'll have a need for both and I won't anymore!